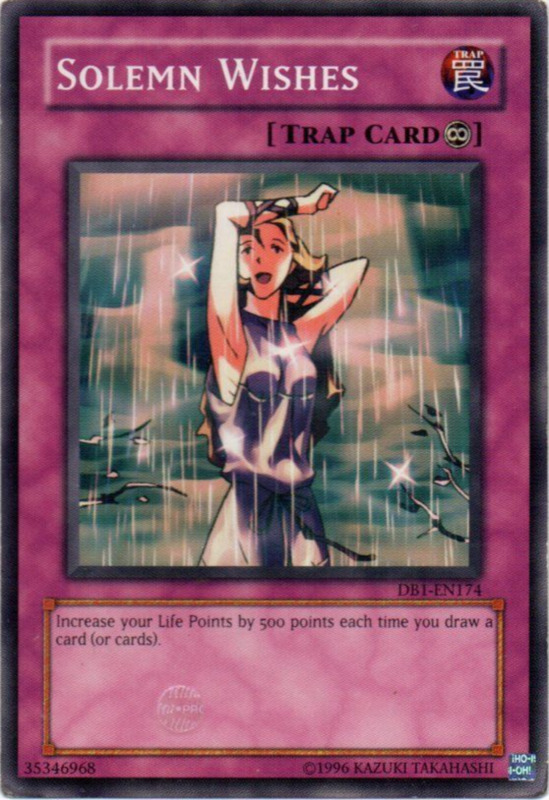 Life points are a precious commodity in Yu-Gi-Oh, each player starting with 8000. The vast majority of duels end through point depletion, making it all-too-important to properly defend them. Yet despite the game containing thousands of cards, only a few dozen possess the rare ability to rejuvenate your health. Which ones are worth employing? 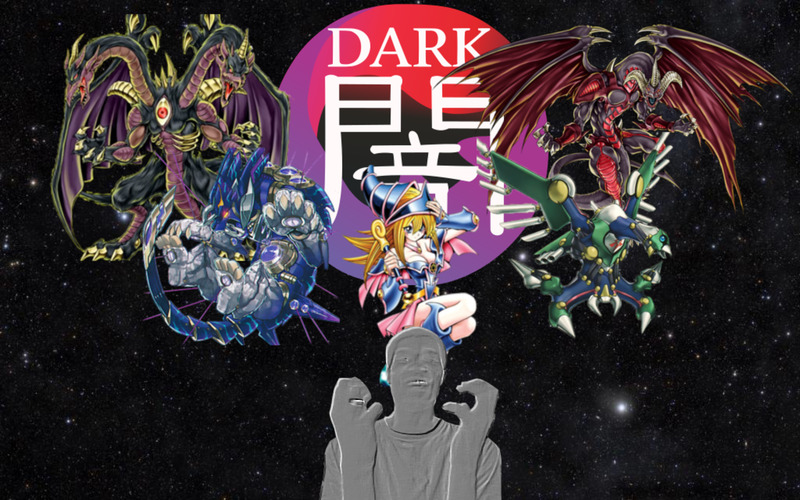 These are the top ten life-gaining cards in the Yu-Gi-Oh trading card game! 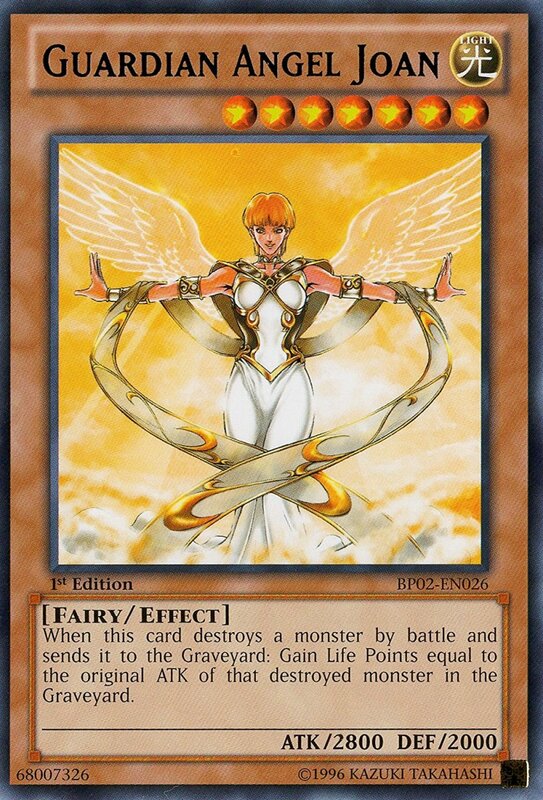 A level 7 monster, Guardian Angel Joan will require two tributes to normal summon, but can be more easily accessed with pendulum cards or other special summons. She arrives with a daunting 2800 ATK and a superb trait: Whenever Joan destroys a monster by battle and sends it to the graveyard, you gain life points equal to that monster's ATK! Joan's power lets her ravage foes while recovering your health, and don't forget to combo her with light-attributed support effects like that of Honest. At only level 3, Hummingbird's low battle stats won't draw your attention, but it requires no tributes to summon. 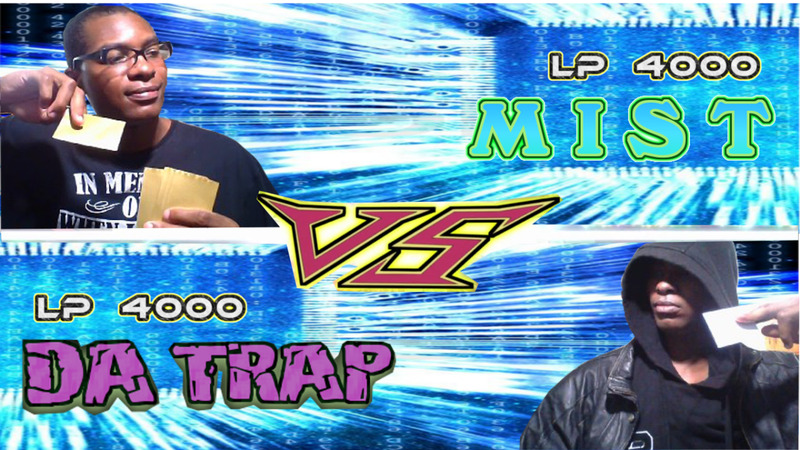 Additionally, you can (once per turn) gain life equal to the amount of cards in your opponent's hand multiplied by 500! This creates an interesting punishment for opposing card advantage. Be sure to employ defensive cards like Swords of Revealing Light to ensure Hummingbird lasts long enough to repeatedly use its effect, and you'll soon accumulate extra thousands of life points. 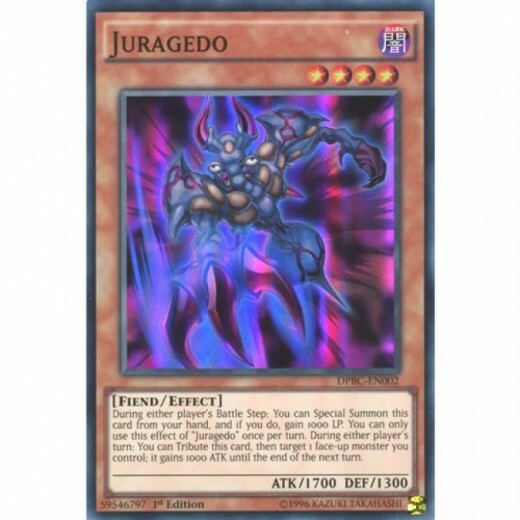 A creature with two great supporting effects, Juragedo can be special summoned whenever a battle occurs. 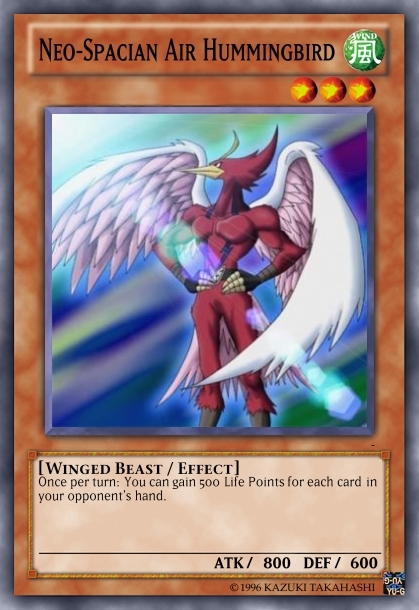 At that time, you gain 1000 life points and can tribute Juragedo to raise the ATK of your battling monster by 1000. Not only will this entry refill your life, it'll make an opponent's assault backfire by raising your monster's strength above their monster's. As a final bonus, Juragedo's ATK boost lasts a bit longer than most buffs, not fading at the end of the current battle phase but at the end of the next turn. 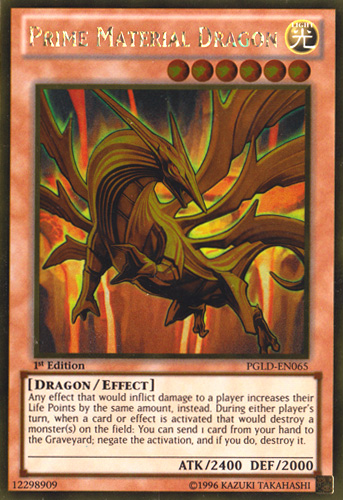 One of several powerful underrated dragons in Yu-Gi-Oh, Prime Material here wields two tantalizing abilities in addition to its respectable battle stats. The first turns any effect damage a player would suffer into life-point gain, defending you against the Wave-Motion Cannon and the like. 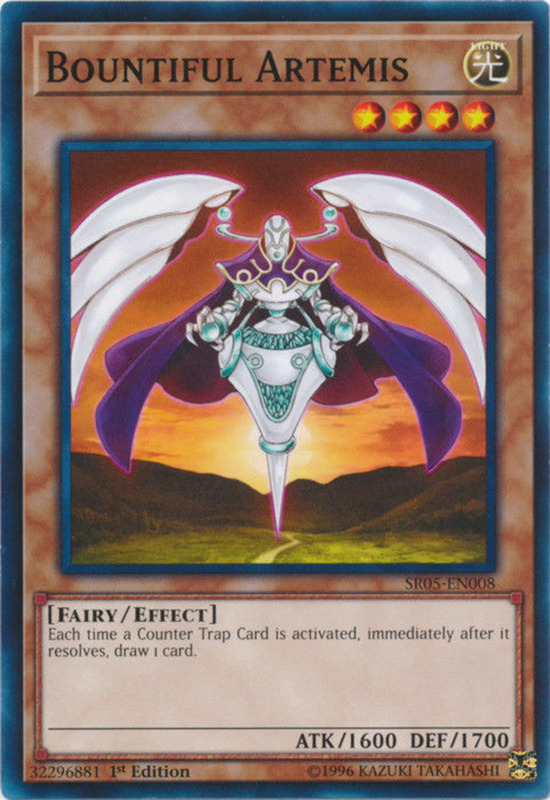 The second lets you discard a card to negate any effect that would destroy a monster on the field, saving you from all-too-popular removals such as Mirror Force or Raigeki! 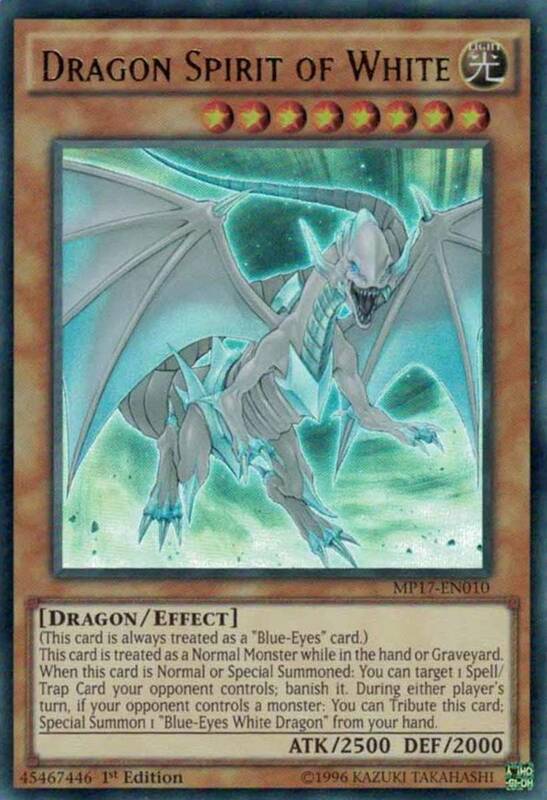 Utilize Prime Material in Blue-Eyes or Red-Eyes builds to simultaneously defend your monsters and your life. 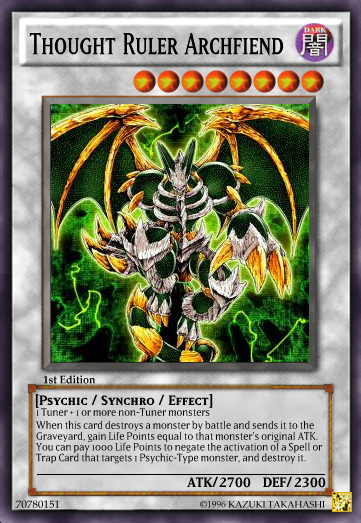 A level 8 synchro monster, Thought Ruler accepts any tuner and non-tuner combination for its summoning, qualifying it for just about any deck. 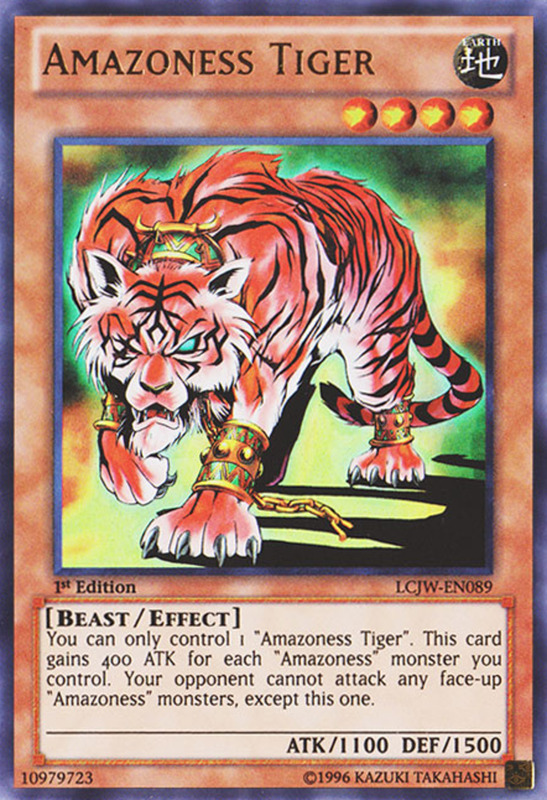 It also arrives with an intimidating 2700 ATK and an awesome ability: When it destroys a monster in battle, you gain life equal to that monster's ATK. As if these traits weren't enough, Thought Ruler lets you spend 1000 life points to negate an effect that targets a psychic-typed monster you control, including Thought Ruler itself! 1 or more: Gain life points equal to the battle damage inflicted to your opponent when a monster colinked to Sorceress battles. 2 or more: Once per turn (as a quick effect), you can halve the ATK of one of your monsters and add the lost amount to another monster's ATK. Acquiring the single co-link needed for the life point effect is as simple as placing a monster in any of the spaces Sorceress points too, and her second effect is just icing on the cake. 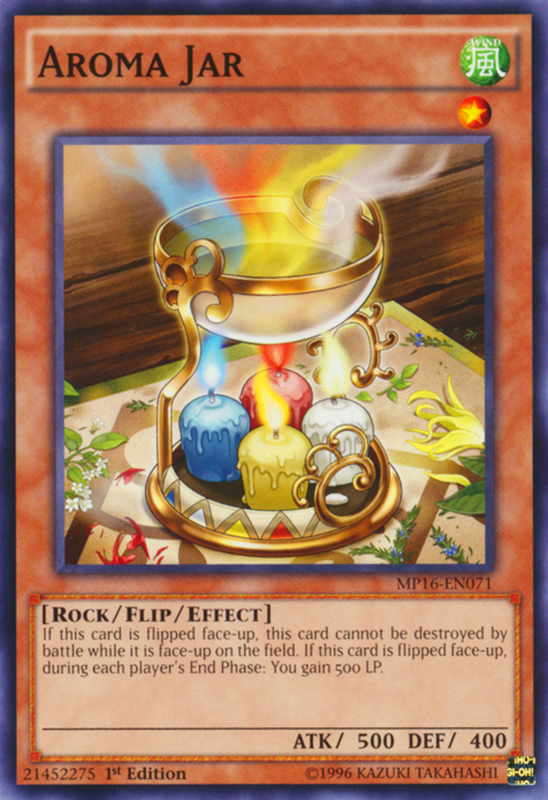 A simple card, you'll first want to set Aroma Jar into defense position, then either turn it face-up yourself or let your opponent attack it and unknowingly lend a helping hand. Once flipped, Aroma grants you 500 life points at the end of both players' turns! 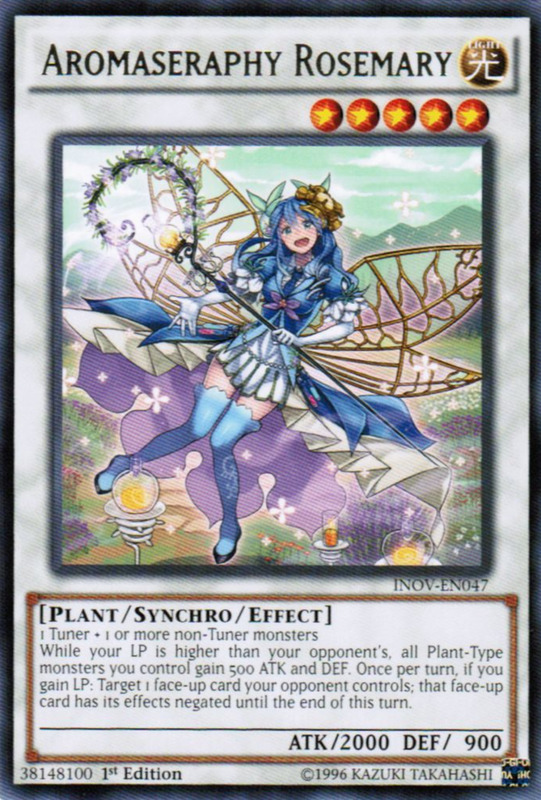 Of course, Aroma has to stick around to continue activating the effect; luckily, it's immune to battle destruction after flipping, serving as both a reinforced barrier and a health regeneration tool. Remember not to get the two blue-hued card types confused; Natasha is a ritual, not link, monster. Like all her brethren, summoning her requires a ritual spell card, this one being Machine Angel Ritual. Natasha arrives with a lackluster 1000 ATK and DEF, but her effects more than compensate. Once per turn, you can target one of your monsters and gain half its ATK as life points! This should easily acquire thousands of points, especially since Natasha allows you to negate attacks directed at ritual monsters, including herself! 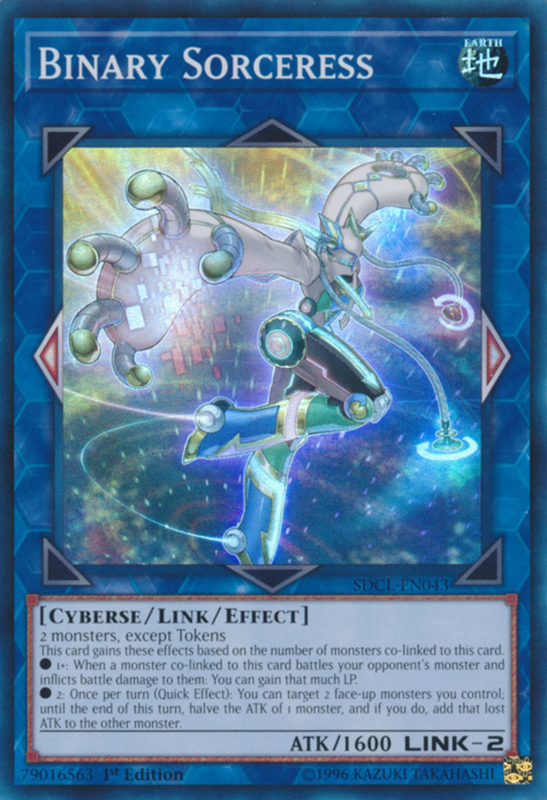 As if these traits weren't enough, Natasha offers yet another ability for players using the Cyber Angel archetype: while Natasha is in the graveyard, you can banish another Cyber Angel card in the graveyard to take control of an opposing monster and special summon Natasha. A stupendous, if series-dependent, effect. As great as our prior effect monsters are, they all share a common failing: if removed from the field, your life point recovery will stop. 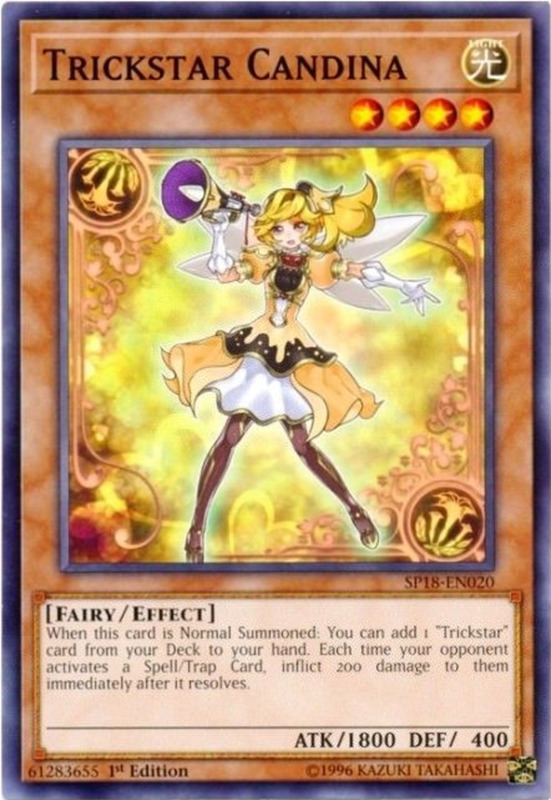 Trap cards like Solemn Wishes tend to last longer, avoiding the monster-wipe effects of Dark Hole, Raigeki, and the like. Elegant with its simplicity, Solemn Wishes grants you 500 life whenever you draw. This will provide a base 500 each turn; be sure to stack the effect with draw-cards like Supply Squad to quickly refill both your hand and your health. Golden Ladybug may be weak, but it provides useful non-field dependent regeneration. Once per turn, you can reveal it in your hand to gain 500 life points. It's as simple as that; few decks can remove Ladybug from your hand, bestowing you a consistent health machine you don't have to worry about protecting. Use it alongside awesome stall cards like these to win any duel of attrition. 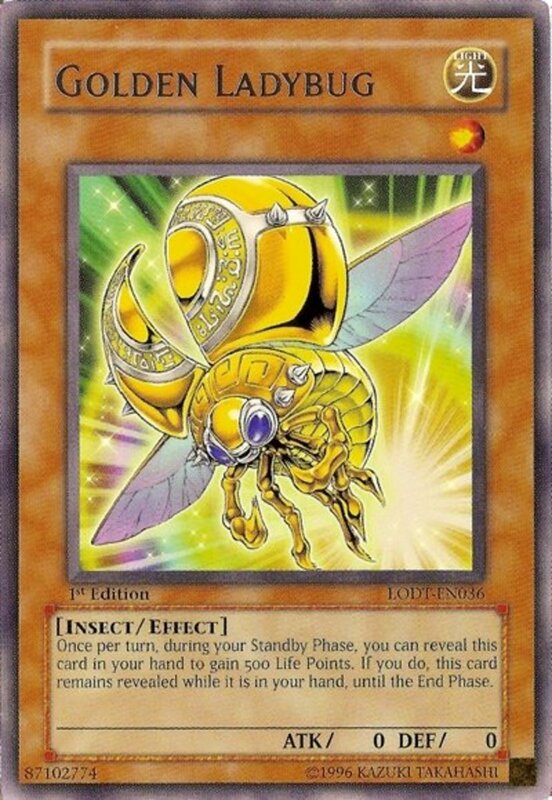 Finally, while Ladybug shouldn't often be sent to the graveyard, if it is note that its 0 ATK/DEF work well for effects that rely on puny monster scores (like that of Masked Chameleon). As long as you can keep them alive, these fellas will skyrocket your vitality, providing one more defense against a loss in case your adversary manages a strong offensive. With the advent of link summoning, and the resulting slowing of duels, don't underestimate the importance of playing for the long haul. With this in mind, insert these life point zealots into your build to keep you fighting long enough to mount a comeback and steal the victory! In the meantime, vote for your favorite entry, and I'll see you at our next card countdown! Why didn't you include Kiseitai on this list? When attacked in face-down defense, it attaches to the attacker, giving you half their ATK every one of their turns! With a limited number of slots, I can't include everything, but I appreciate the suggestion. 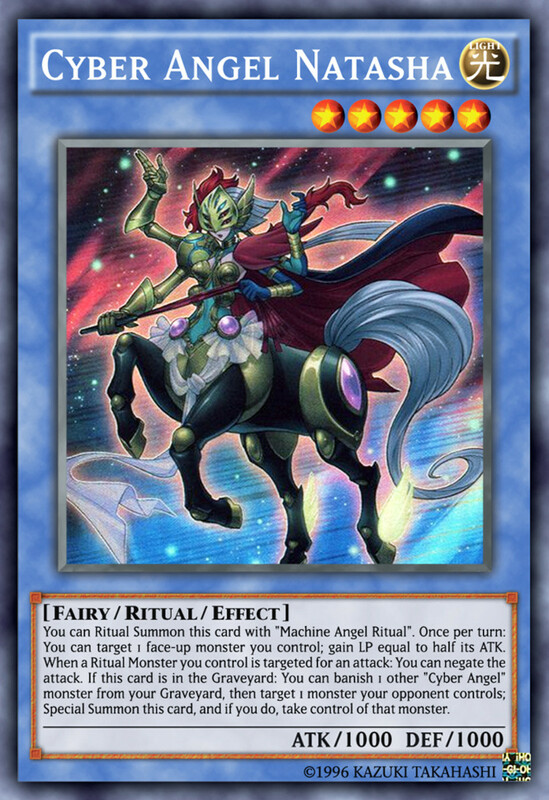 Unfortunately, it's easy to remove Kiseitai from your opponent simply tributing the attached monster or using it as material in another summon, or even you yourself destroying it. 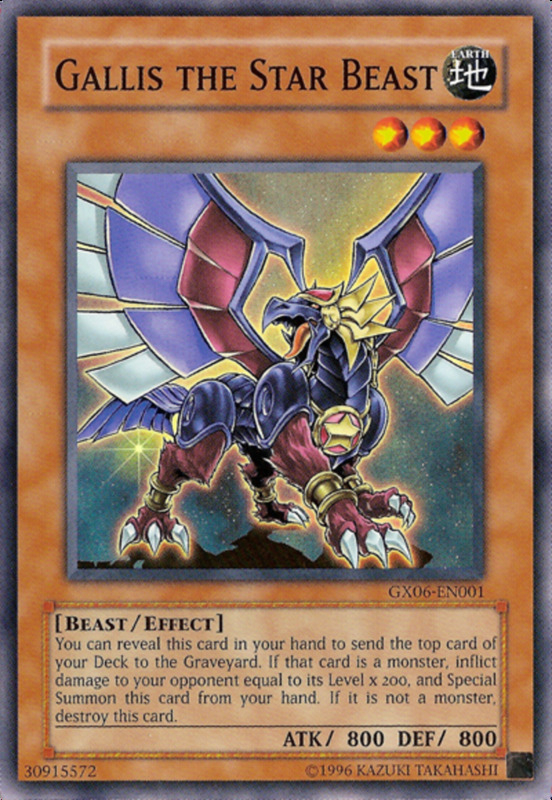 It has its uses, but "attach" cards like Kieseitai, Blast Sphere, and Nightmare Wheel have decreased in usefulness as the years have passed.